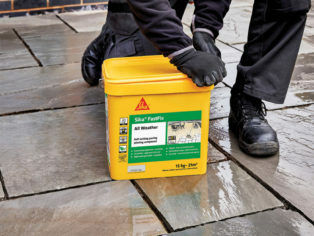 With a unique formula containing Active Resin Technology for advanced durability, Sika FastFix is supplied ready to use with no mixing required, is easy to apply in all weather conditions; even in the rain and won’t shrink or crack over time. Suitable for use on all joints from just 20mm deep, Sika FastFix can be used for a range of applications including footpaths, stone setts, cobbles and Indian sandstone paving slabs and once opened can be stored in water and reused to reduce waste. 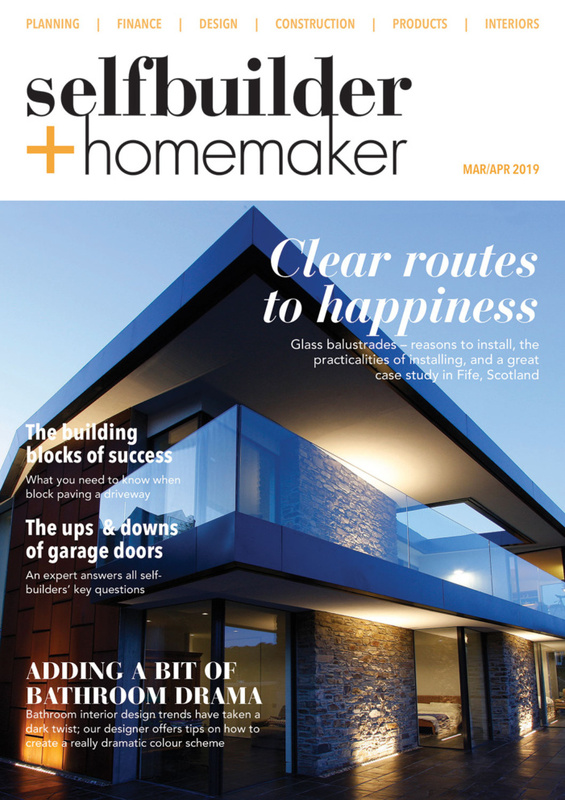 For straight to the point information about Sika FastFix All Weather visit Everbuild.co.uk/FastFix or see your local stockist.